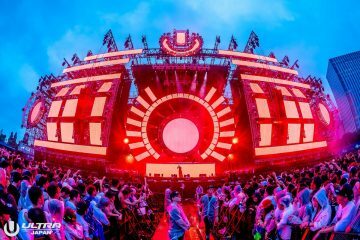 The world can’t get enough of Ultra, which is why the festival is breaking ground on another continent… Ultra Australia is coming in 2018! 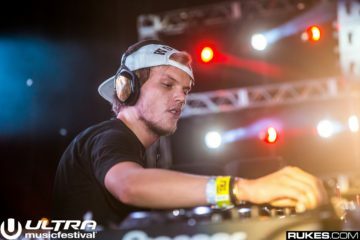 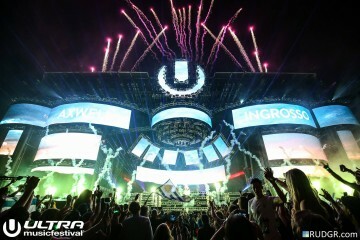 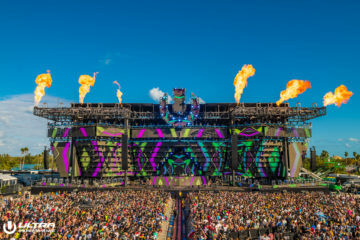 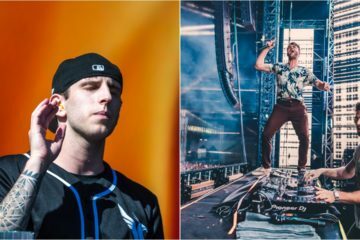 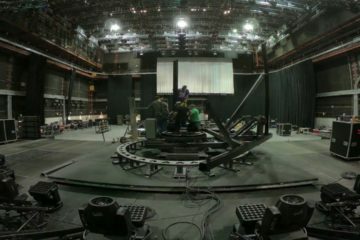 Ultra and Ultra Worldwide continue to push the industry’s boundaries, bringing cutting-edge productions and the world’s best electronic acts to established strongholds and new frontiers across the globe. 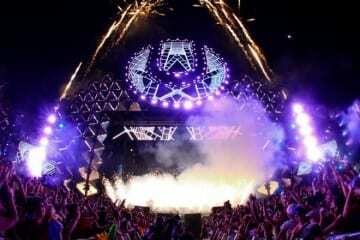 In 2016, Ultra Worldwide produced a whopping 26 events, spanning 17 countries and 5 continents. 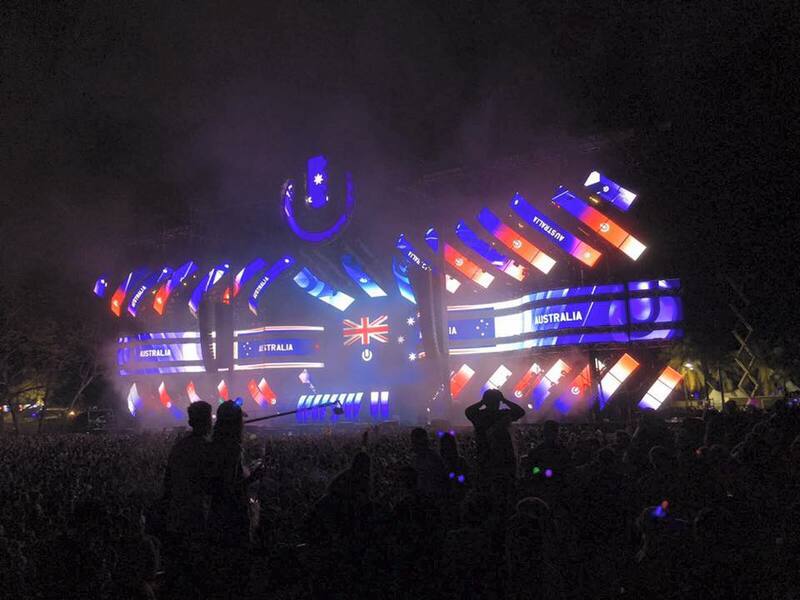 No word yet on where and when Ultra Australia will take place but it’s going down… under!